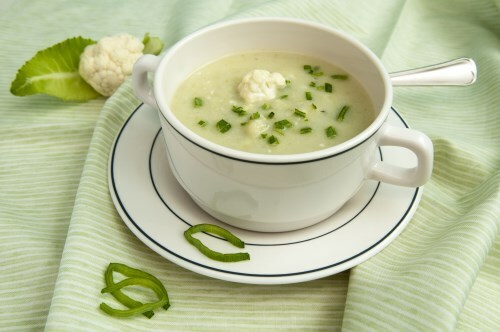 In a big stock pot add cauliflower, celery, onion, salt and pepper. Cook until tender about 1 hour. Cool,then put thru a blender. Pour back into pot, add Worcestershire sauce and nutmeg and coconut cream. Cook until soup is ready to boil.